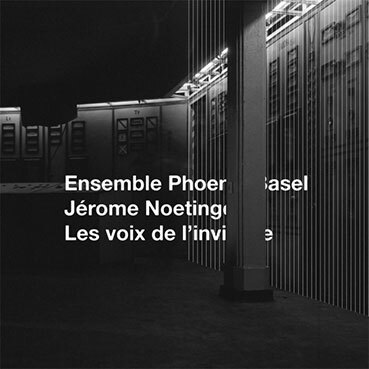 "In June 2012, Ensemble Phoenix Basel commissioned me to create a work for them to play. It was the first time in my life I had received such a request. After several months of reflection, I accepted and began working on a way of communicating a music with other musicians. Not knowing classical notation, I decided to do what I do know: that being, working with recording and loops, and thereafter, ask the musicians to play by ear. Aleksander Gabrys - contrebasse / doublebass. Jérôme Noetinger - magnétophones à bandes Revox / Revox tape machines.